Designed to take advantage of the increased power and handling ability of these vehicles. 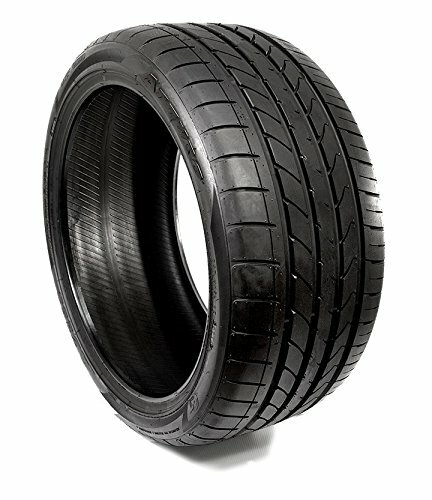 The AZ850 asymmetric tread design features different inside and outside tire contours to achieve optimum balance across the tread face. This design evenly distributes the pressure of the contact surface to enhance comfort and handling. If you have any questions about this product by Atturo, contact us by completing and submitting the form below. If you are looking for a specif part number, please include it with your message.